When talking about warfare and massacres in the Philippines, the common guess is that it would happen in the island of Mindanao. Under the iron-fist rule of President Rodrigo Duterte however, the Visayas archipelago is fast achieving a reputation in chaos and conflict. In just one day, fourteen people were killed in separate police operations in the province of Negros Oriental in the Visayas – a further dozen were arrested also. The bloodshed has already grabbed the attention of the Commission on Human Rights (CHR), who have launched an inquiry on the events. As expected, the Philippine National Police (PNP) quickly dismissed allegations that a massacre occurred and insisted their operations in the province were legal. 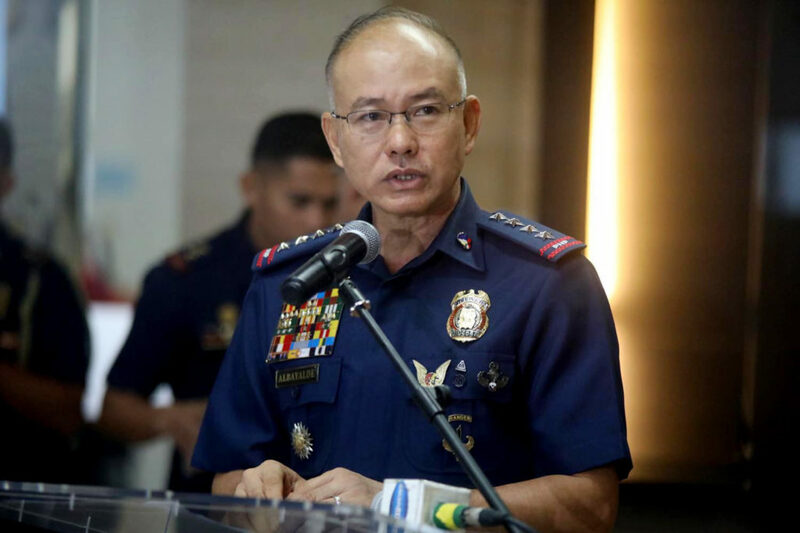 Police Chief Oscar Albayalde said that there is a high rate of casualties because the suspects apprehended by his operatives “fought back”. However, this isn’t the first time several people died in police operations in Negros Oriental: in December last year, half a dozen people were killed by the PNP also with a further 16 detained. Human rights activists were also in an uproar when it happened, alleging that the police indiscriminately targeted activists. Just as in the more recent slaughter of 14 individuals, the PNP also denied suspicions that foul-play occurred in those operations last December. The Philippine Military even came to the defense of their police counterparts by saying the fatalities were all active combatants of the New People’s Army – a Maoist guerrilla group. 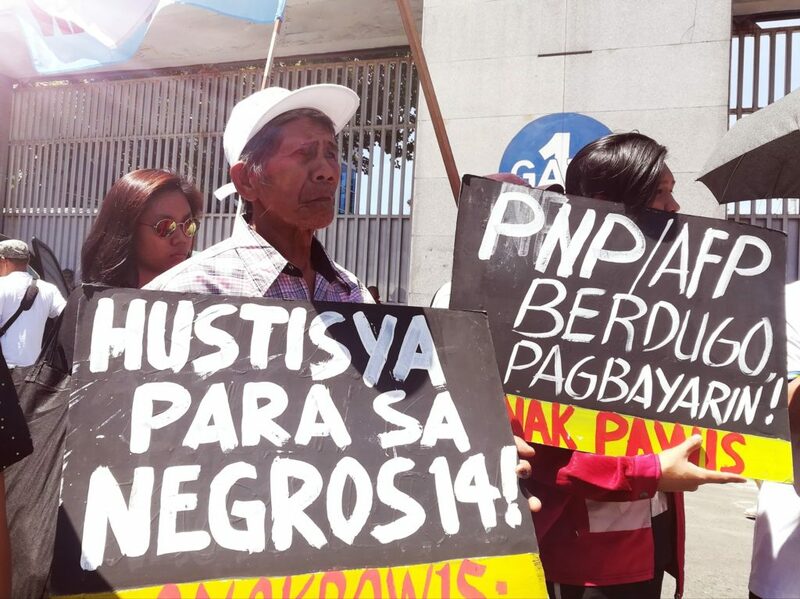 Activists from the peasants’ welfare advocacy group Anak Pawis stage a demonstration condemning the killing of 14 farmer-activists in Negros Oriental. The Duterte Government have already admitted that the fourteen who were recently killed were all farmers, but added that they were involved in the armed struggle also. 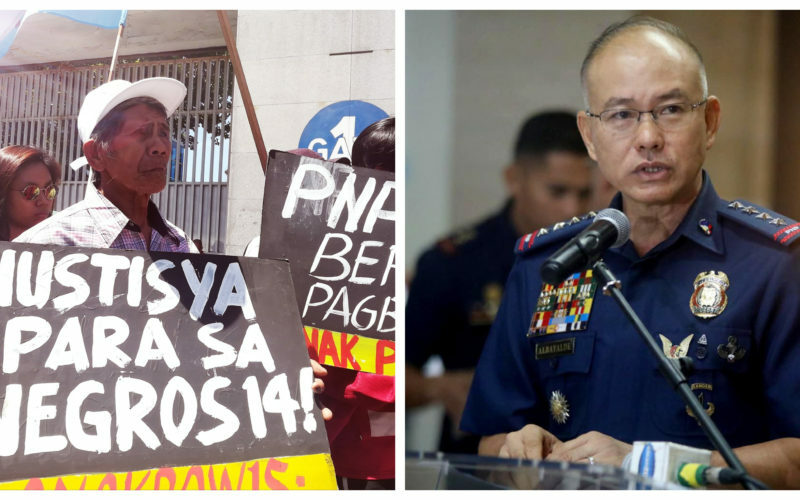 The PNP and Army have both said that the operations were aimed at confiscating loose firearms, allegedly by NPA rebels. Bereaved relatives of the victims however, said that they witnessed the execution-style killings of their family members. They also claimed that the agents of the Government planted firearms and explosives inside their homes, a claim corroborated by the individuals who were arrested during the operations. Progressive lawmakers have also voiced condemnation against the operations, saying that it was an illegal operation that violated human rights – even verging on the level of a ‘massacre’. 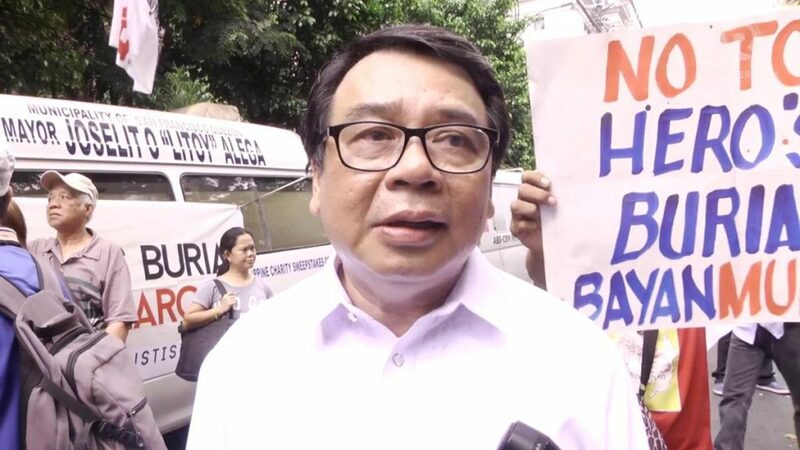 Kabataan party-list congresswoman Sarah Elago called it a “crime against our farmers”, while Bayan Muna party-list member and Senatorial candidate Neri Colmenares has threatened legal action versus the police and military operatives involved. 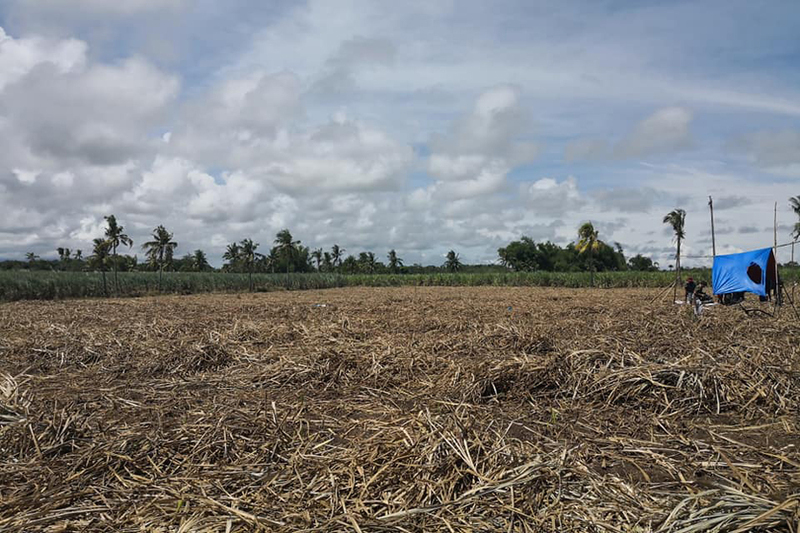 It also would not be the first time mass fatalities occurred under suspicious circumstances in the island of Negros: in October 2018, nine sugarcane farmers in the neighboring province of Negros Occidental were killed indiscriminately. The dead were having dinner inside their homes when gunmen opened fire, in an event now remembered as the “Sagay massacre”. The gunmen of that massacre were never identified, but high-caliber firearms were found at the scene of the crime – too sophisticated to have come from ragtag rebel groups or criminal organizations. The victims were also activist farmers from the peasants union National Federations of Sugarcane Workers (NFSW). In all three attacks: two in Negros Oriental and the massacre in Sagay, Negros Occidental peasant-activists were targeted by a well-organized, well-equipped group of assailants. Only in the former two incidents were the perpetrators identified to be government troops, but it is suspected that is also the case with the latter massacre. Whether the victims were indeed legitimate targets for police operations, international norms strongly discourage attacks on unarmed enemy forces, especially if they are in the safety of their own homes enjoying non-belligerent activities. There are also strict prohibitions on attacking civilian communities. The Geneva Convention specifically denotes restrictions on the torture or killings of “Disarmed Enemy Forces”, just as the Sagay farmers were. While both the military and police claim to have recovered firearms from the victims of the recent massacre of 14 people and the December operations which killed six, they have not reported any confiscated guns, ammunition or explosives from the Sagay farmers. Perhaps that is the reason why they are denying any involvement in that particular massacre? Bayan Muna party-list Senatorial candidate Neri Colmenares is among the few lawmakers to condemn the police operations that happened in Negros Oriental. It is greatly concerning however, that in a span of six months there have been nearly half a century deaths in the island of Negros alone. The province of Negros Oriental used to be among the most peaceful places in the Philippines, but have already witnessed two massacres already – and we’re not even halfway through the year yet. Whether legitimate combat operations or not, the bloodshed that has occurred in the island of Negros requires further investigations from our lawmakers. It is very alarming when the Government itself declares that they are supportive of the operations, not considering the option of a thorough inquiry at all. Not only is there a great loss of life, but there is clearly a pattern in these attacks – the targeting of progressive groups at a time when the country nears its mid-term elections. If the powers-that-be refuse to pay attention to what’s been happening, it is up to us to remain vigilant of what happens in the next few weeks.